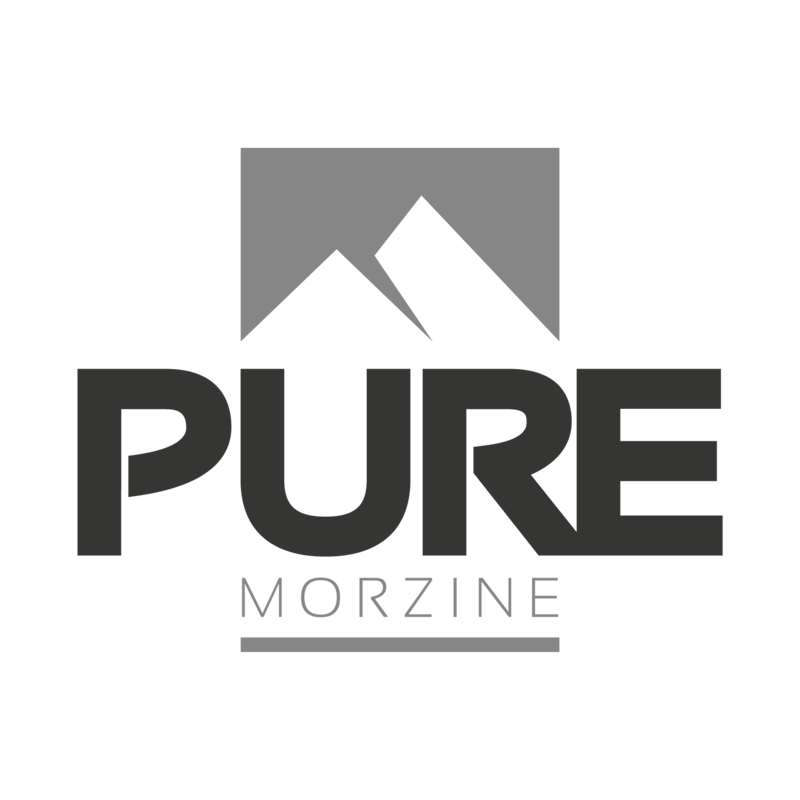 Homepage/News/Pure Morzine has finally arrived! The wait is finally over and the eagerly anticipated launch of the “Pure Morzine” brand is here (formerly Chalet Les Avoudrues). To celebrate they are giving away a free winter or summer holiday worth €1,200 Euros - simply subscribe to our newsletter and like our Facebook page to be in with a chance to win! Proprietors Ric and Charlotte have relaunched and refreshed their trusted brand to reflect the eclectic mix of alpine charm whilst being delivered with their unique contemporary twist. It’s fair to say that you’d go a very long way to find website brand representation that’s so enticing yet so honestly representative of their whole customer service ethos, where guests enjoy the very essence of the Morzine lifestyle, in the comfort and style of some of the very highest standard accommodation in the whole of Morzine. Yes, it’s a family run business that’s operated so successfully throughout three generations, and yes it’s retained all that is so utterly enticing, enjoyable, comforting and charming about the French alpine culture, but this young couple know how to provide an experience and service that is unrivalled throughout the region. The accommodation ranges from stylish apartments to lavish five bedroom chalets constructed to the very highest specifications. What’s unique about Pure Morzine is that Ric and Charlotte pride themselves upon genuinely delivering a level of service and attention to their guests that can only be described as TLC at its very very best. Always on hand, always ready to help guests get the most from their experience, Ric and Charlotte take personal care to a new level, putting Pure Morzine well and truly on a pedestal above the rest.